THREE DAYS GRACE has announced (February 24) that the pre-order for the band's new album, "Human", is now live and available at iTunes and Amazon. Fans who pre-order the disc will instantly receive the band's #1 Active Rock radio hit singles "I Am Machine" and "Painkiller". 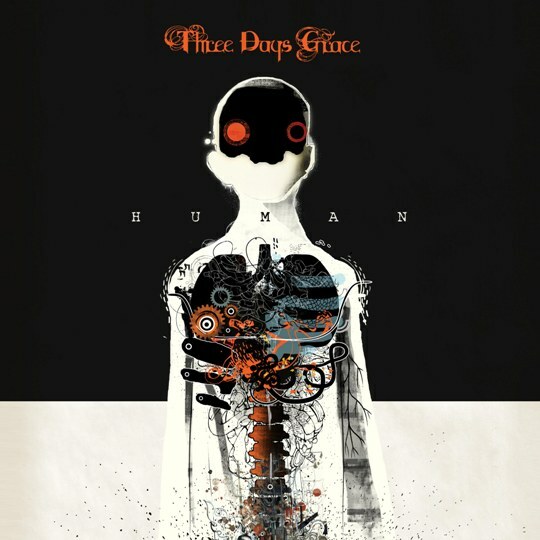 A limited-edition two-CD deluxe version of "Human" will be available to fans on THREE DAYS GRACE's site. The limited-edition package consists of the standard album "Human" plus a second disc including live versions of "Painkiller", "Let Me Down", "Every Other Weekend" and an alternate recording of the album track "Human Race". 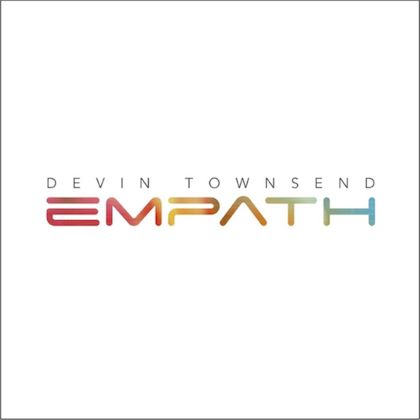 In addition to the music, the deluxe package includes a custom woven beanie, 12" x 12" window cling sticker featuring album art, and a five-card set featuring picture and note from each band member. On "Human", the band re-teamed with producer Gavin Brown, who did the same honors for THREE DAYS GRACE's platinum-selling 2003 self-titled debut album. "We went back to our roots a bit and recaptured that collaborative feeling of being in a band and bringing out the best ideas in each other," says drummer Neil Sanderson. "Gavin was a huge part of that in the beginning and we feel like we're back in those days where we're high-fiving each other with guitars in our hands." Music heavyweights Nick Raskulinecz and Chris Lorde Alge signed on to mix "Human". 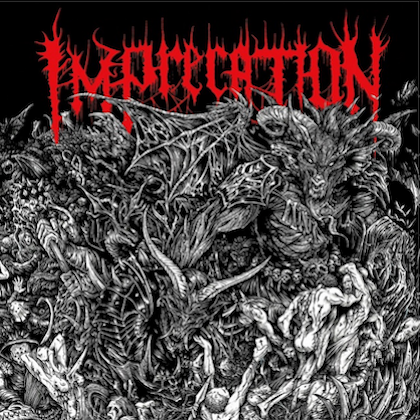 The band has spent much of the year vigorously touring, writing and recording their new album. "Human" will arrive in stores on March 31 and is the band's first record with singer Matt Walst, who joined the band in 2013 following the departure of original frontman Adam Gontier. 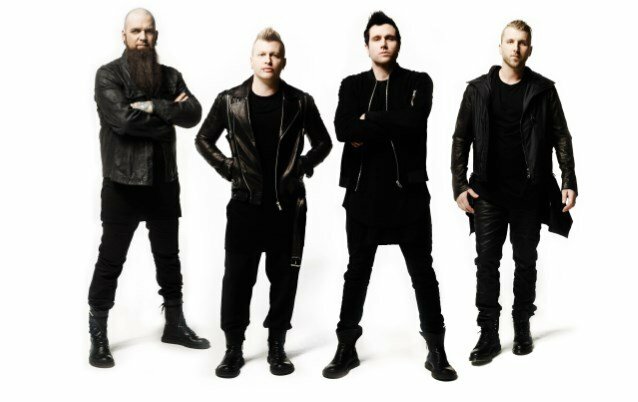 THREE DAYS GRACE will kick off a spring North American tour on April 9 in Riverside, California, winding down on April 23 in Dallas. The trek will follow gigs at the Brazilian and Argentinean editions of Lollapalooza in late March.